Miami Inc., Van Snyder, Mike Nero, Stefano Carparelli, Deejay Fabry, MIKE T & RAWANNE and more. Every week the best music all around the world. 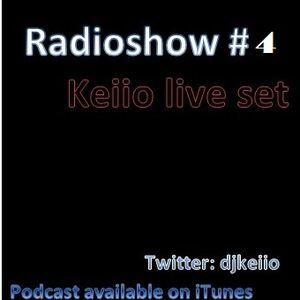 Are you DJ producer ,do you want to listen your music on my radio show?